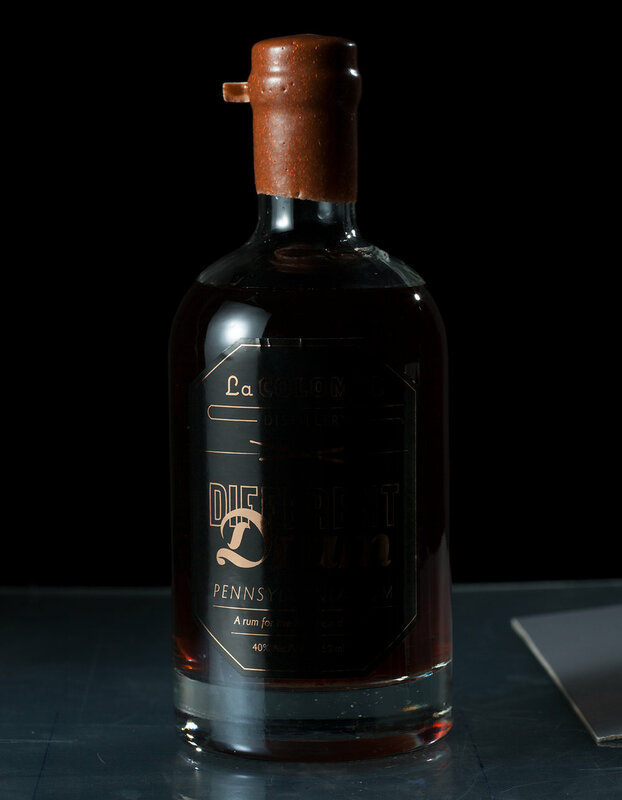 Two Left - La Colombe — Two Left Co.
It’s great in mixed drinks, but this stuff is smooth – when we say it’s a sipping rum, we mean it. 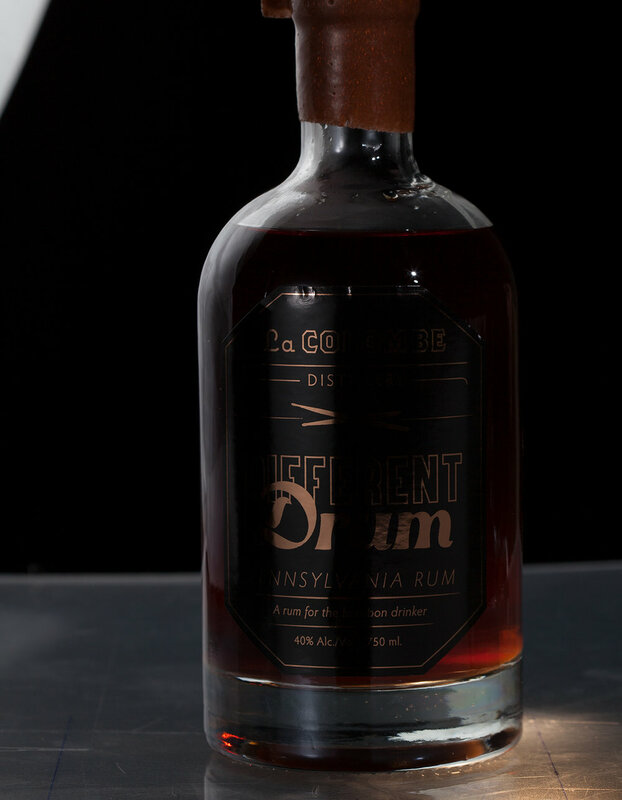 Shortly after the retail launch of La Colombe's Different Drum Rum, they were in need of a hero shot as silky smooth as the product itself. 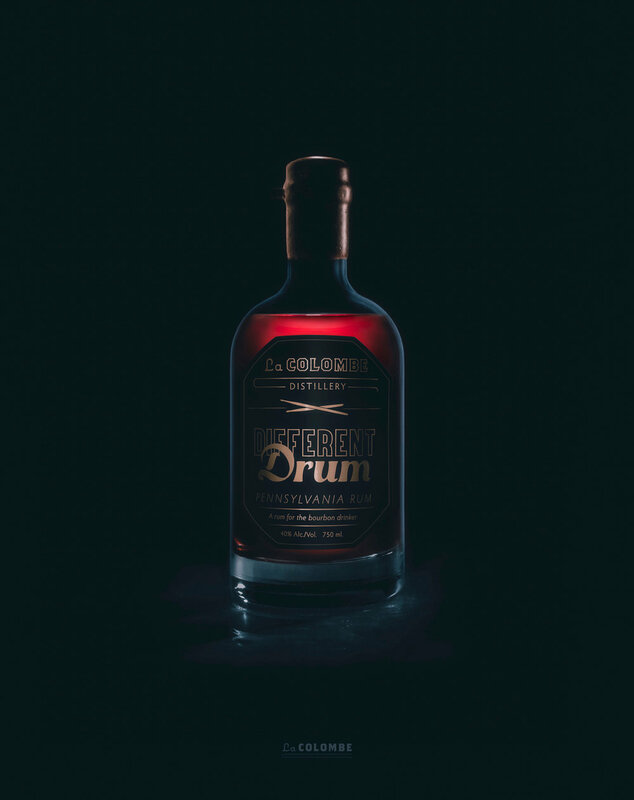 This is the process of painstakingly lighting, shooting, deconstructing and reassembling over 30 photos to capture the essence of Different Drum Rum. 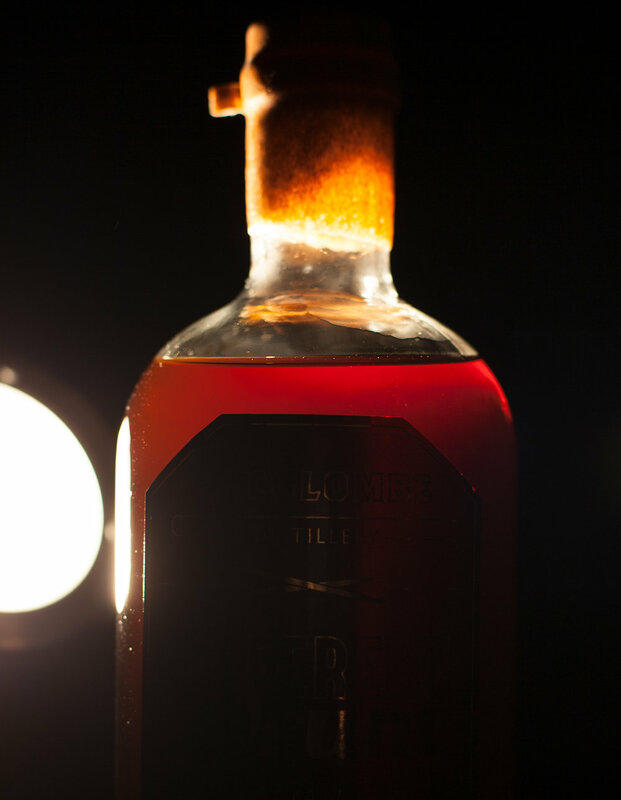 Carefully combining elements from our library of production shots results in a hyper-realistic image, impossible to capture with lighting alone. "Hey What's your WiFi password?" 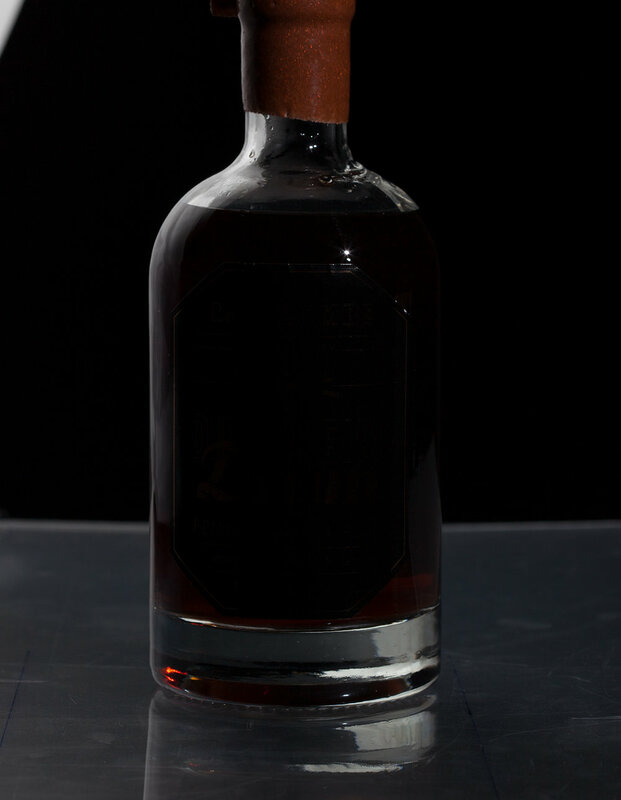 ...said everyone. "F*ck WiFi" Short web video in collaboration with Charles Bouril and friends at La Colombe Headquarters.